Browse our lovely collection of pumpkin recipes, including Robert Thompson's pumpkin soup and Stephen Crane's pumpkin tortellini. 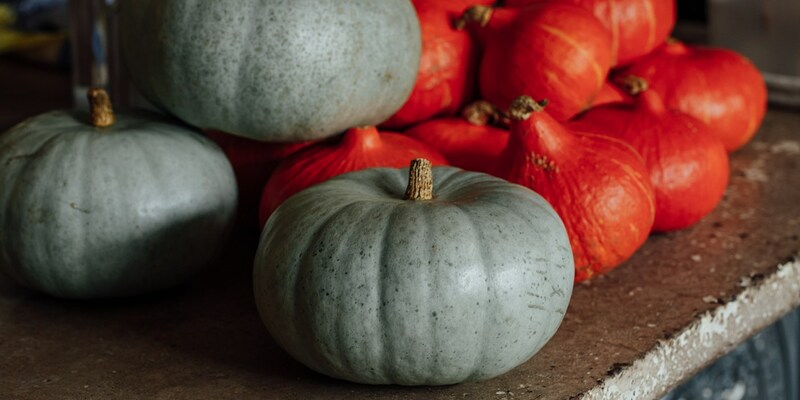 Pumpkins are part of the squash family, much like courgettes and butternut squash. It's not just the fleshy part that can be eaten - the seeds and even the flowers can be used in dishes too. Pumpkins can be cooked in a number of ways, such as steaming, baking or roasting. Have a read of our article on how to cook squash to discover the different ways they can be used in cooking.